We are counted as one of the reputed Manufacturers and Suppliers of Oval Cut Garnet Gemstone. We manufacture theses quality Oval Cut Garnet Gemstone with high precision and latest manufacturing techniques. 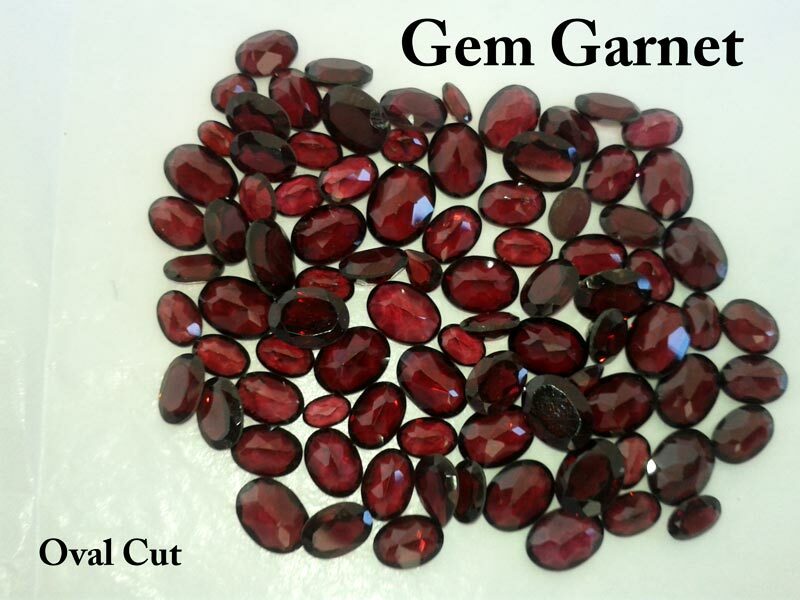 The Oval Cut Garnet Gemstone offered by us is used in jewelry making. Moreover, we have customized production facility to manufacture the Oval Cut Garnet Gemstone in huge variety. Packaging Material : Polypropylene bags with inner polythene liner bearing volume up to 25kg and 50kg.